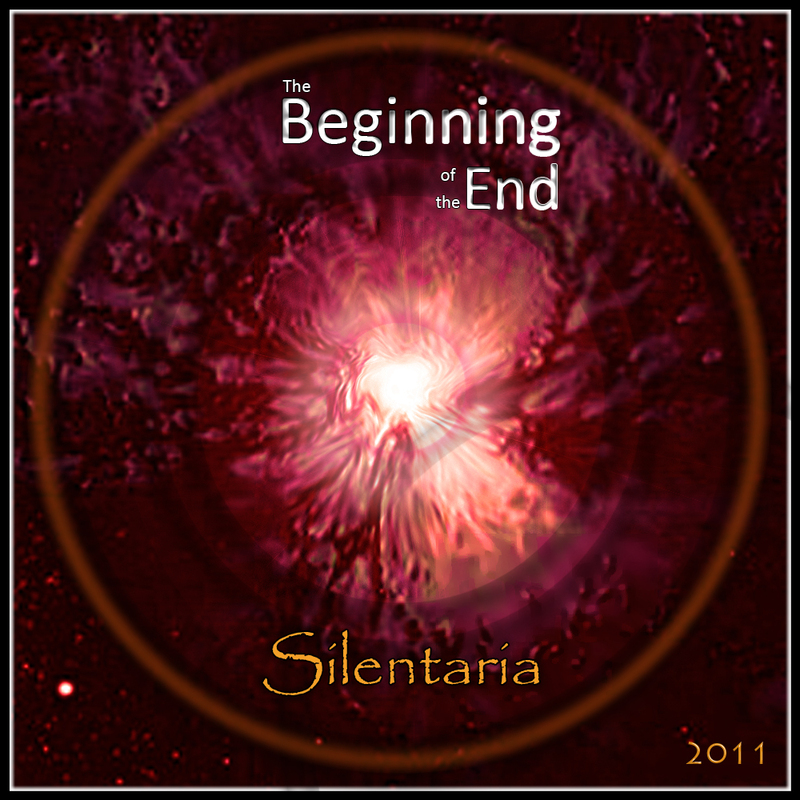 This website is the Official website of Silentaria Electronic New Age musical project founded by Rixa White. All rights are reserved for Silentaria and Rixa White. Albums and Singles can be find here. You can click on Free Downloads to download some tracks for free, but just for personal use, not commercial. Everything about Rixa White poems and quotes is brought here. Photos of Rixa White, Silentaria artworks and Album/Tracks artworks can be found here. You can also check out Silentaria’s Flickr Page. Most popular videos from Silentaria are here. 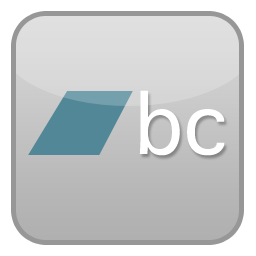 Other videos can be found in track pages or press sections. You can also visit Silentaria YouTube Channel for a complete set of videos. There are some fan videos that can be found on the web using Silentaria music by permission. There are two blogs here. Silentaria’s Blog is an official blog for everything related directly to Silentaria. “The Voice of Emptiness” blog is a blog with some general stuff about Electronic New Age music, Inner Journey etc. 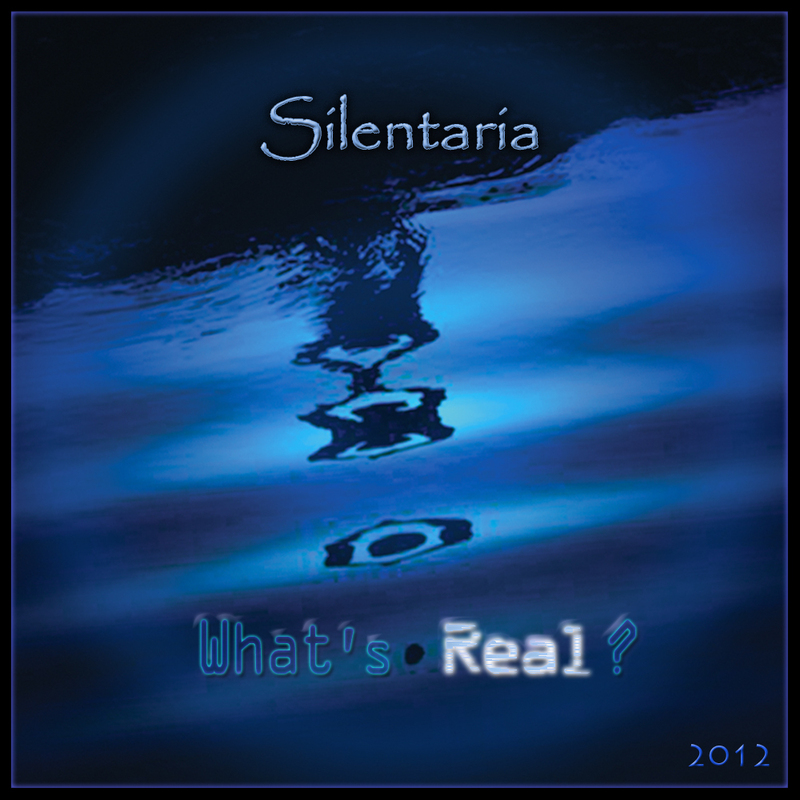 There are several online shops you can buy Silentaria albums and tracks, either in digital or CD format. All contents about Silentaria in media can be found here. FAQ and Guide are here. You can contact Silentaria Manager or Rixa White using Contact Us form or social media links.